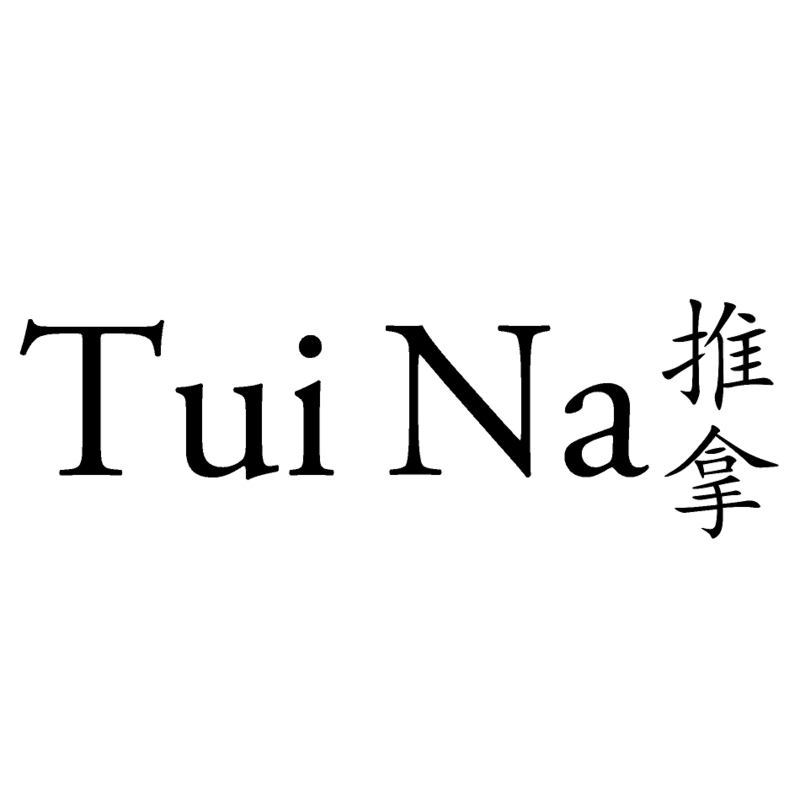 We have an opportunity to learn Tui Na technique from Yvonne Tam, a Tui Na practitioner with over 15 years of experience from learning and working closely with Tom Tam . This course will be a one day course that will cover the basis of the Tom Tam Healing System and blockage theory with lots of hands on practice. We will be focusing on how to release blockages with the Tui Na technique. In this class, we will be working on the body that include how to finely identify blockages and how to unblock them. Tui Na is a hands on technique focused on releasing pressure points. We apply this technique along with the Tom Tam Healing System to release physical blockages along the nervous system for healing. This technique and healing theory is based on the principles and experience as developed by Tom Tam.